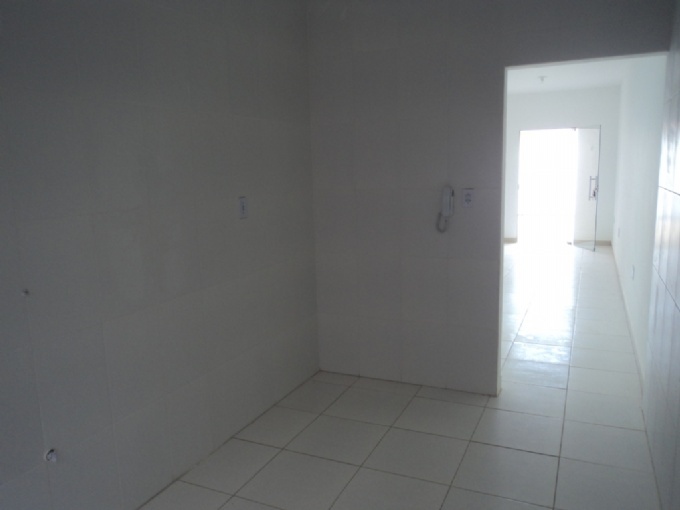 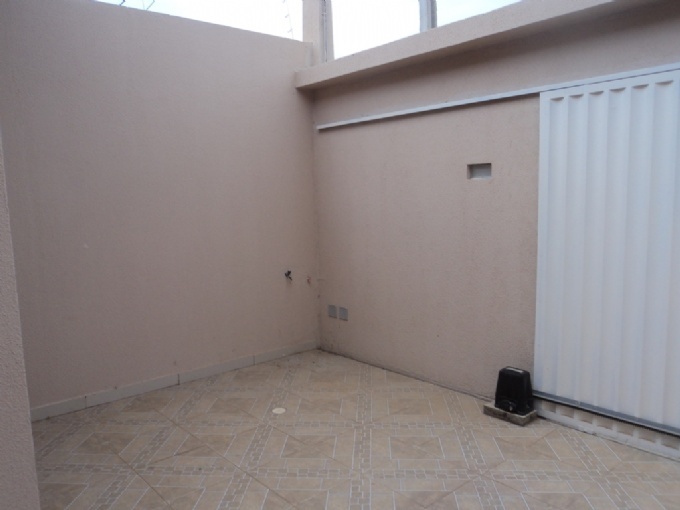 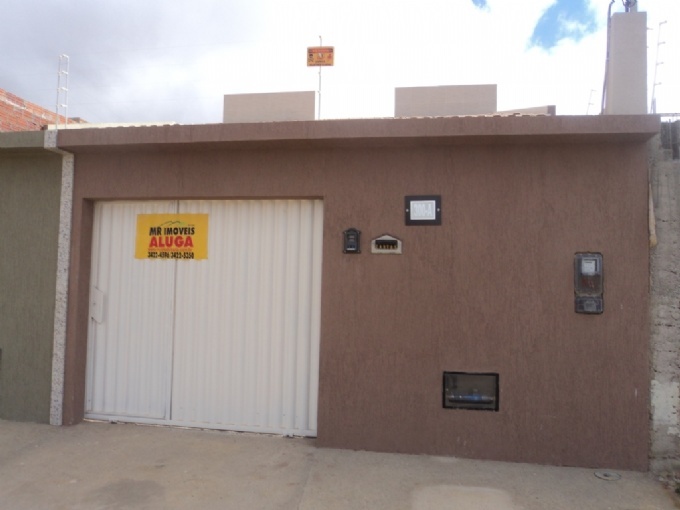 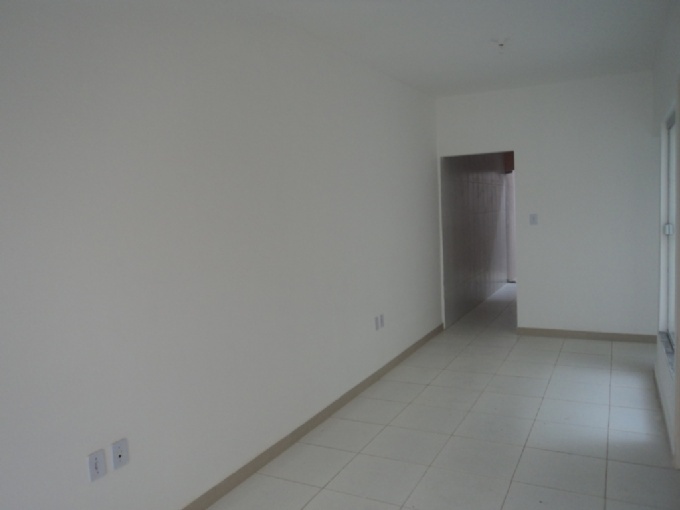 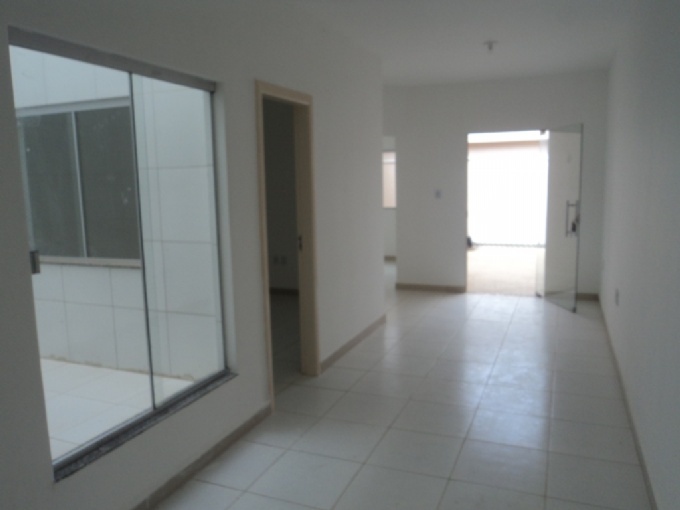 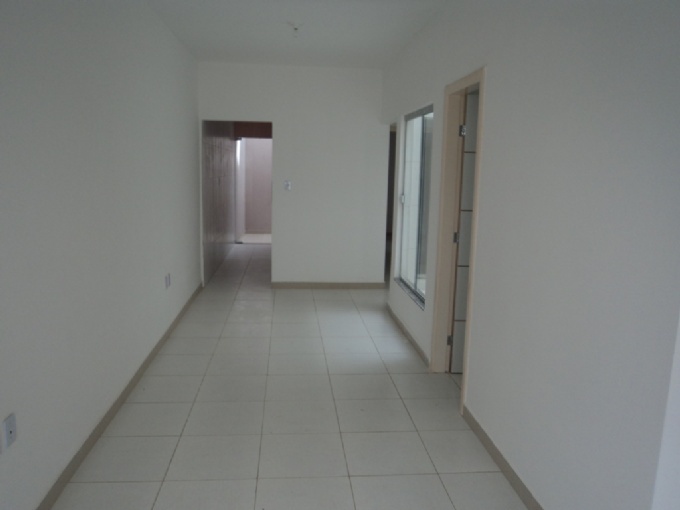 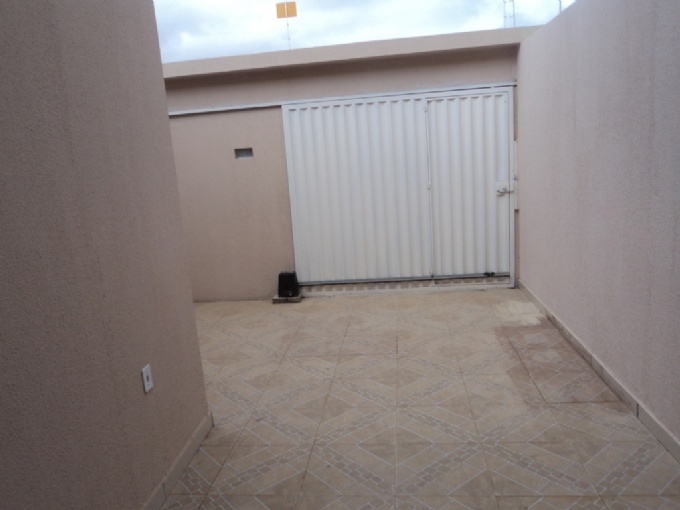 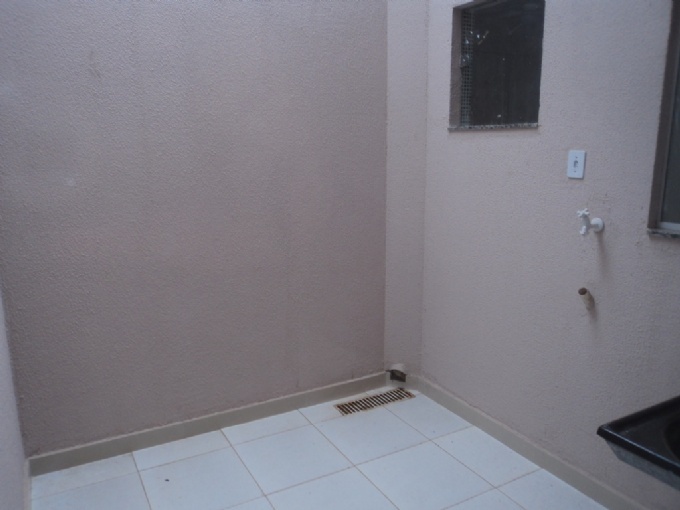 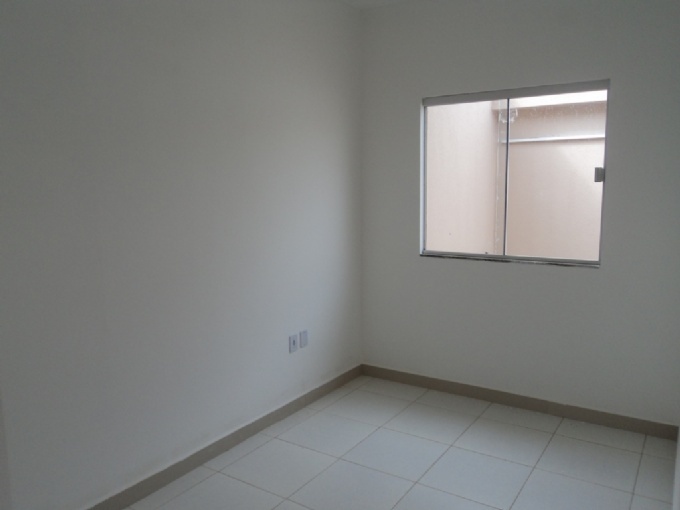 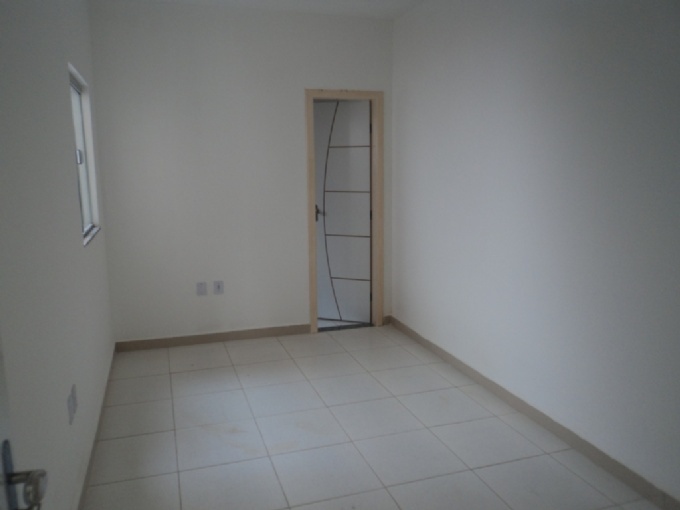 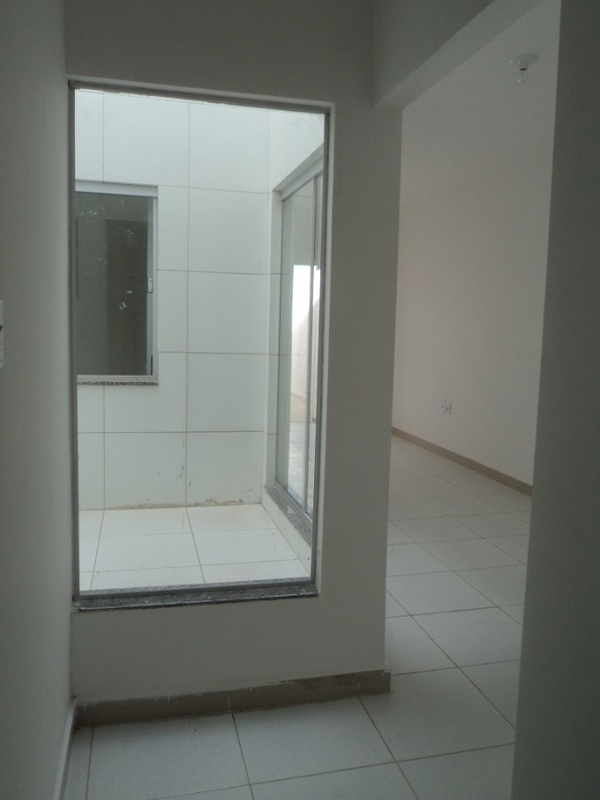 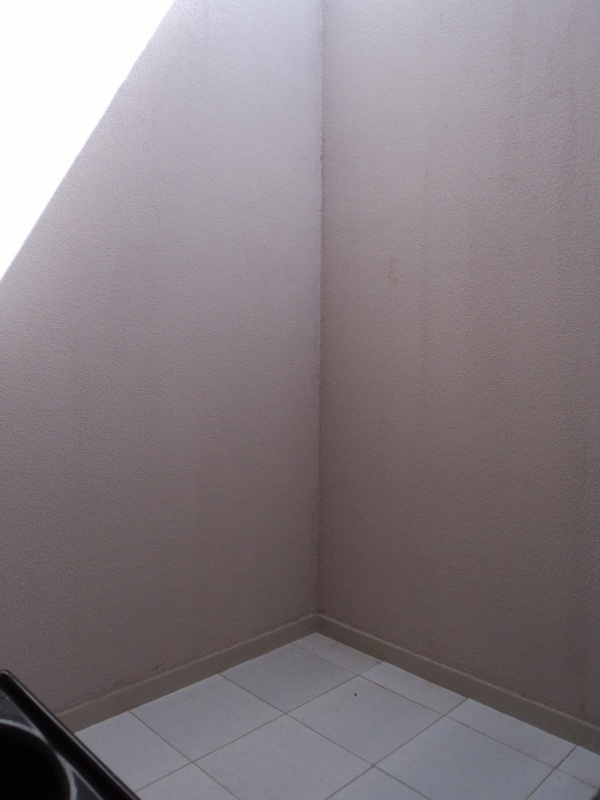 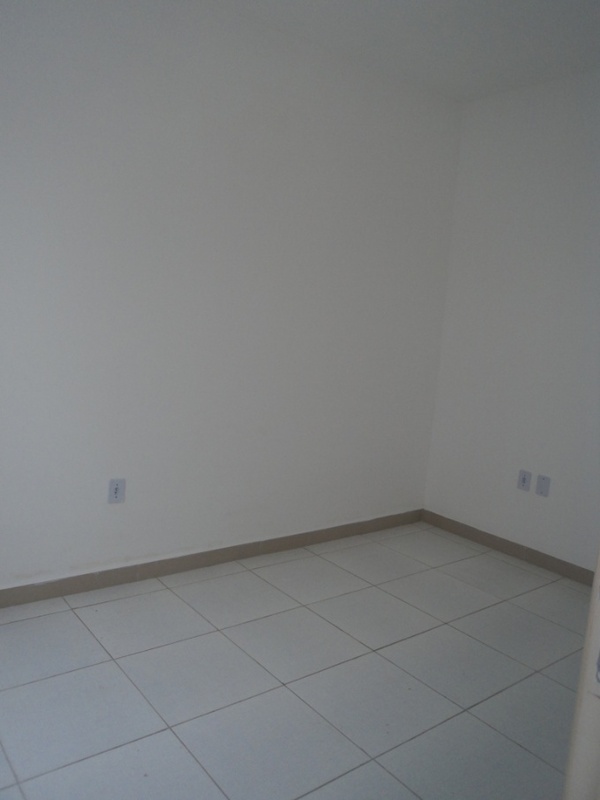 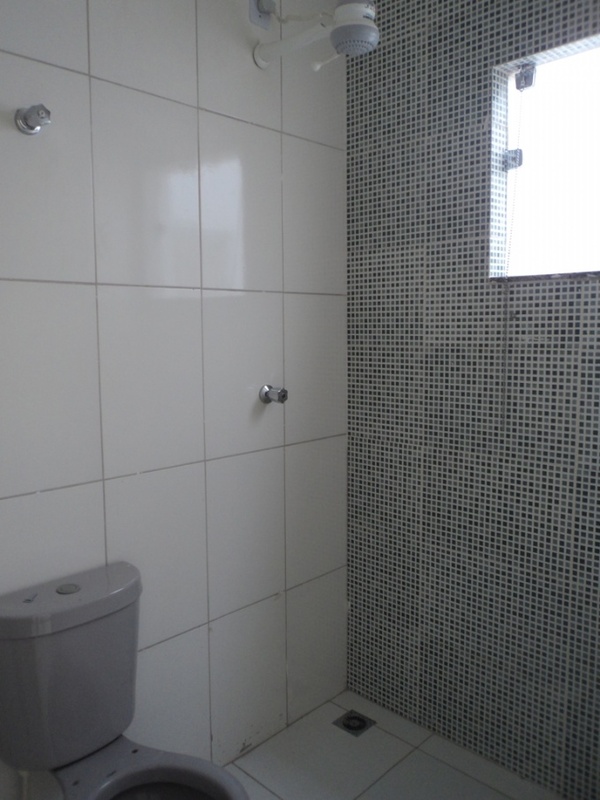 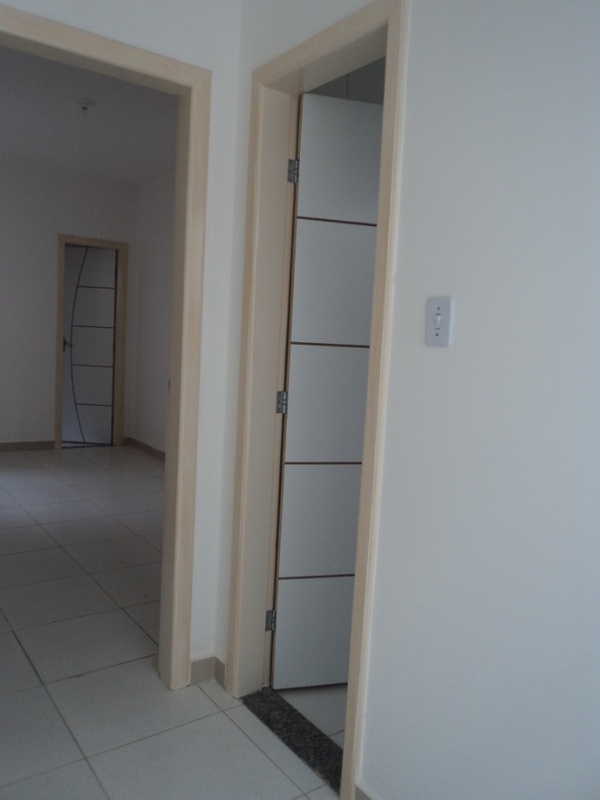 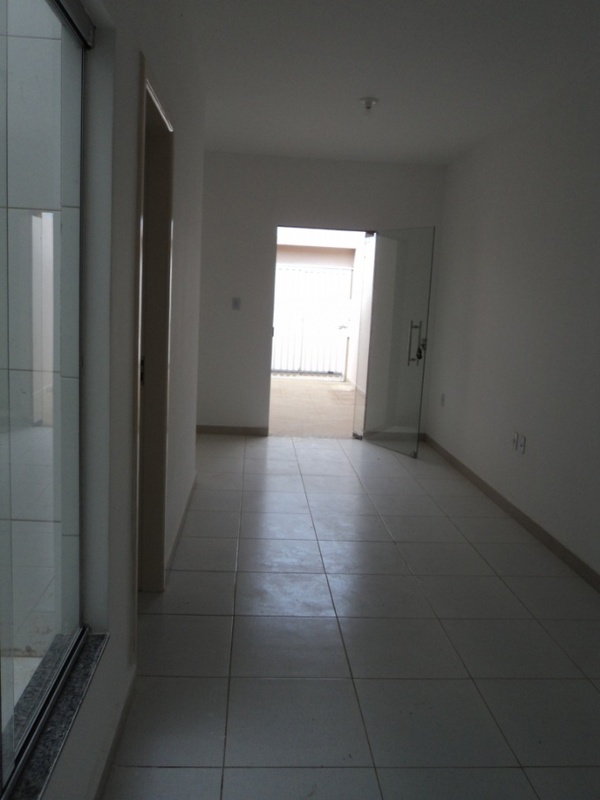 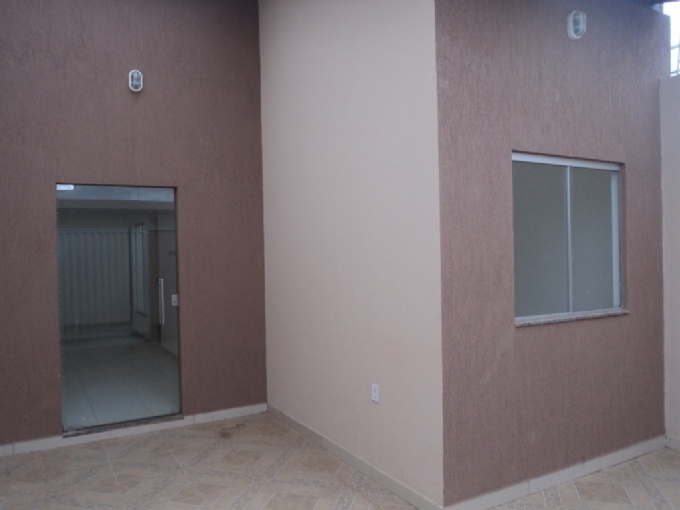 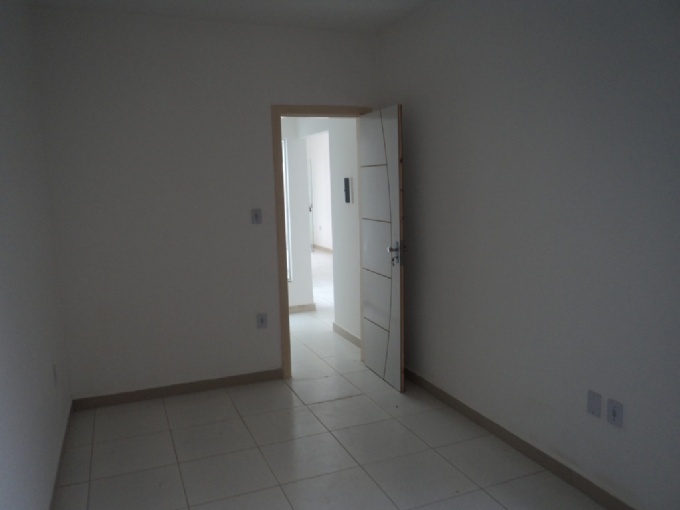 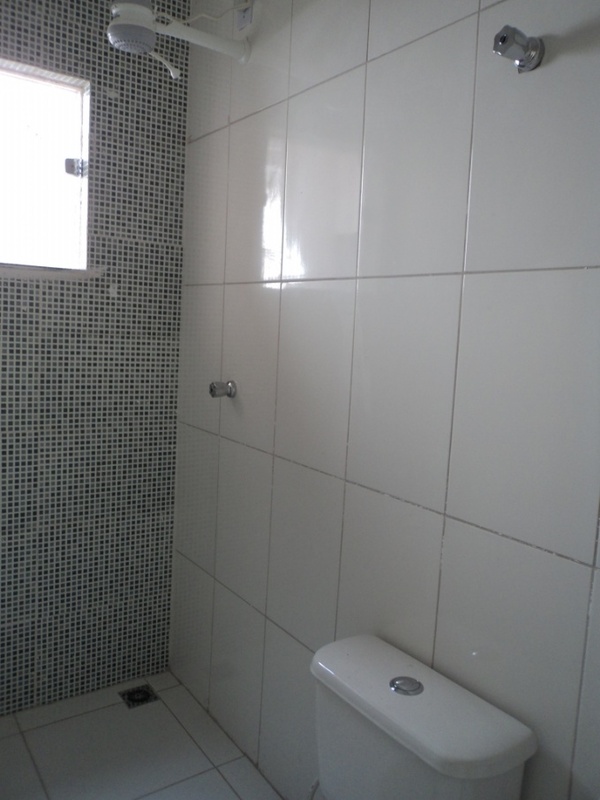 IMÓVEL RESIDENCIAL CONTENDO: GARAGEM, 02 QUARTOS (SENDO UMA SUITE), BANHEIRO SOCIAL, 02 SALAS, COZINHA, AREA DE SERVIÇOS, QUINTAL, PISO CERÂMICA, TETO LAJE, CERCA ELETRICA. 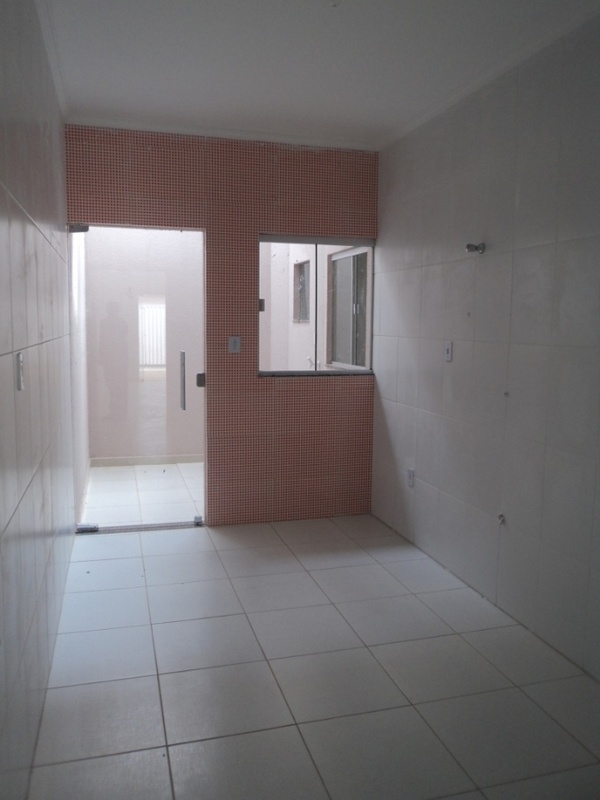 RUA J, N° 300 - QD. 3 LOT. 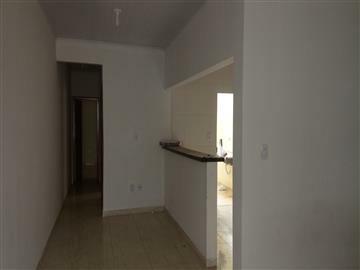 31 - B. CIDADE SERRANA.